The legs are trained in many asanas (including, downward dog, for example), but some of them are aimed specifically at this part of the body. Do them several times a week purposefully, or simply add these yoga asanas for your feet in your morning exercise complex. Traditionally, yoga has focused on the health of the spine, as the basis of the whole body. Nevertheless, the posture of yoga often affects other parts of the body (quite often, several at once), therefore, in this case, we will consider those poses (asanas) that have a special effect on our legs, making them stronger, flexible, slender and elastic. 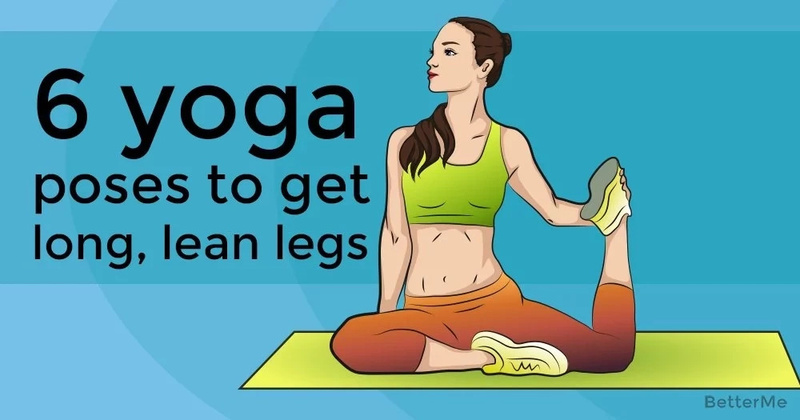 Check out 6 yoga poses to get long, lean legs. Wirasan. Effective posture of yoga for legs, which helps to strengthen the knees, and also favorably affects the pelvic muscles. Sit on your legs, then push your feet apart and try to lower your buttocks to the floor between your legs. Panchasana. Asana for stretching. Sit in the "butterfly" position, bending your legs and connecting your feet so that your knees are spread out to the sides. 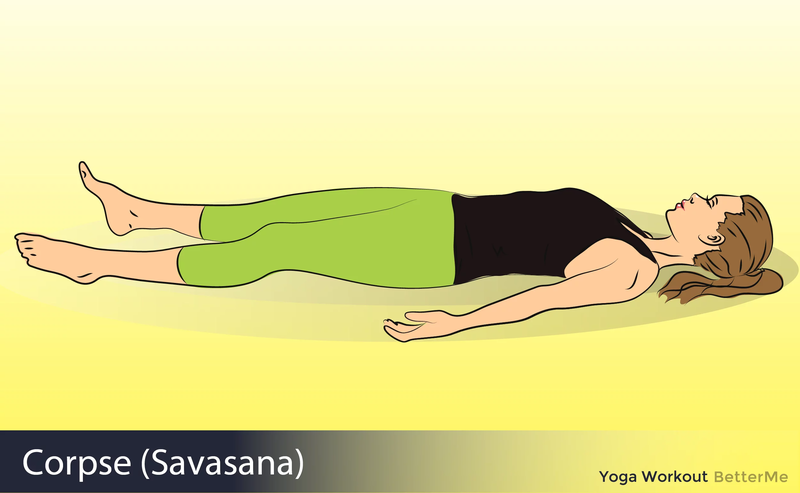 Try to get the head of the floor, while gently lowering your knees to the floor. Virabhadrasana (the pose of a warrior). 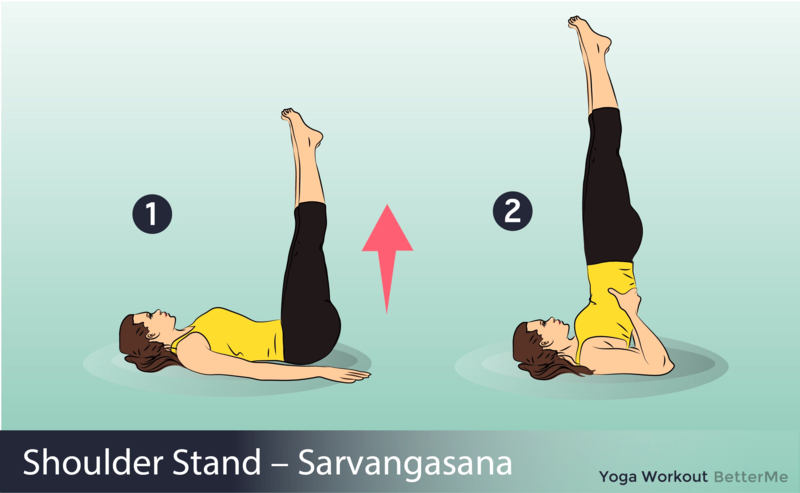 This yoga pose for weight loss of the legs is done this way: stand up straight, spread your legs to the sides. Expand the right foot to the right, and put the left foot perpendicular to it. Bend the right leg at the knee, forming a right angle. The left leg should remain straight. Put your hands together and stretch outward, while trying to sink lower. The face and chest should be facing in the direction of the right foot. Do not forget to breathe! Keep this yoga pose for slender legs for 20-30 seconds, then repeat to the left leg. Tadasana (the pose of the mountain). Some followers of the yoga teachings believe that it can be useful for straightening the legs. To improve the shape of the legs, it is recommended to do tadasana - it is very simple to look at, but in fact the correct execution requires the tension of the whole body. Stand up straight, connect the feet together. 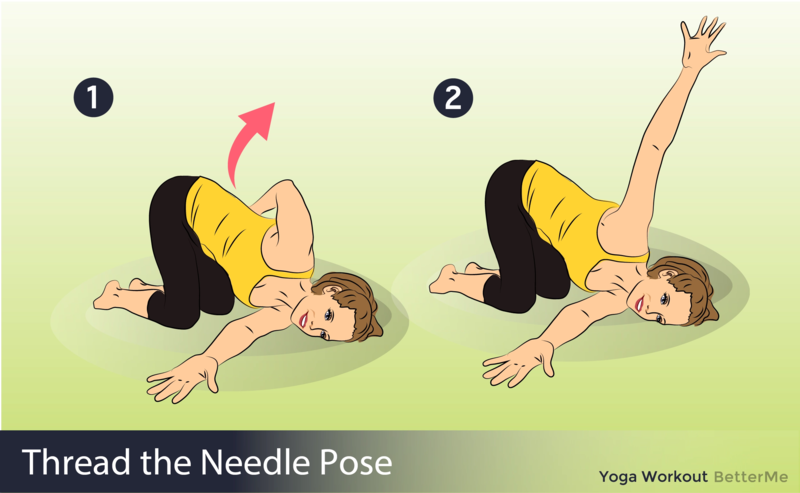 Tighten the abdomen, stretch your arms along the body, the top of the head stretch to the ceiling. Execute the exercise for 1-2 minutes, trying to breathe evenly and deeply. Ardha Uttanasana, or the inclination from standing. Get up in tadasana and lean forward. A very important point - the back should be straight. Do not bend the question mark, trying to get to the floor. 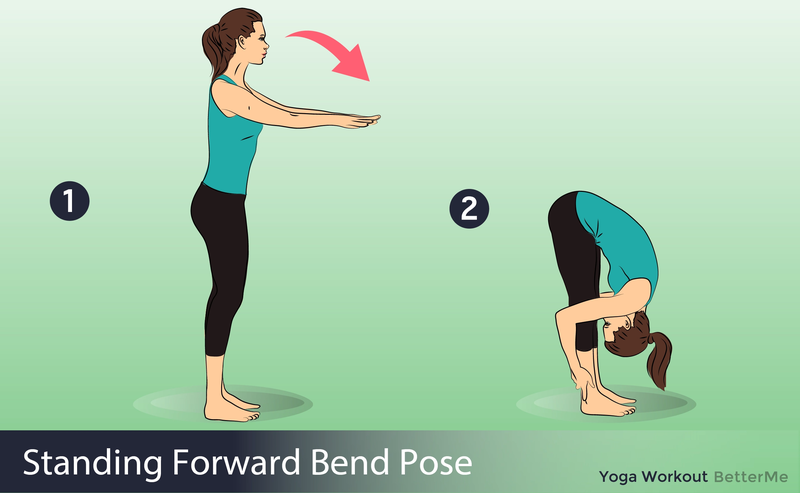 It is better to not bend very deeply, but keep the back straight, not allowing a curve in the lower back. This pose is good, not only for stretching the legs, but also for strengthening the muscles of the back.